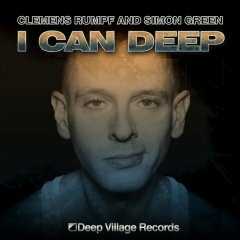 Clemens Rumpf and Tony Bravo teamed up with the wonderful Broadway singer Gary Adams from New York. 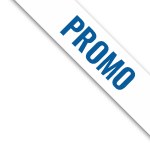 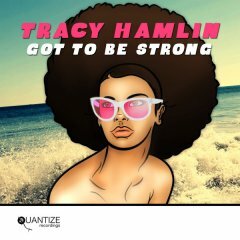 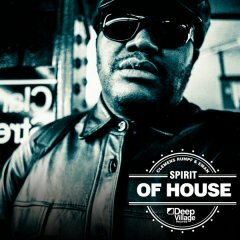 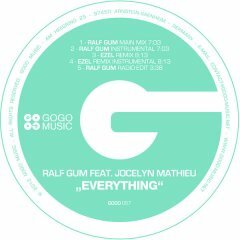 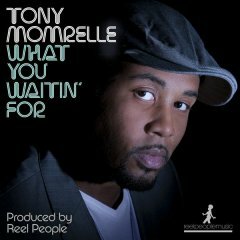 With catchy lyrics, Willy Washington brings a quality release in yet another dimension into soulful house music. 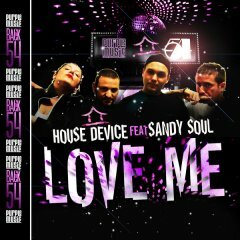 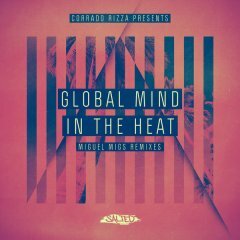 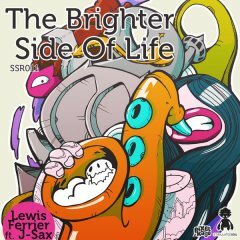 With the first time we fell in love on the groove, this original edit has the energy to be a timeless house banger for the community. 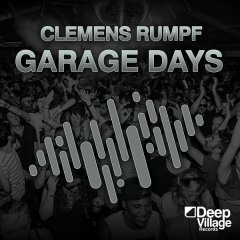 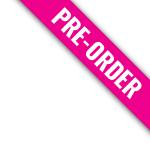 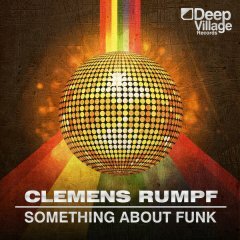 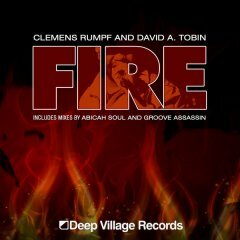 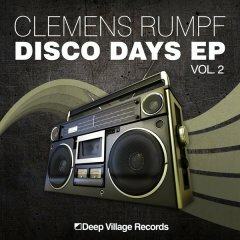 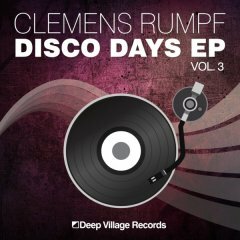 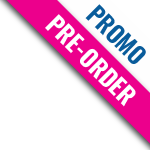 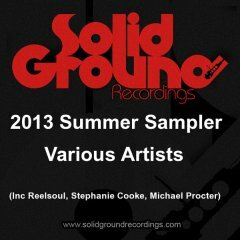 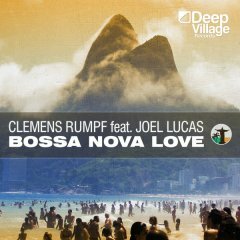 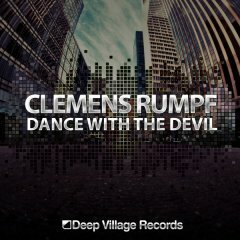 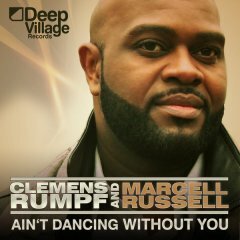 All remixes are written and produced by Clemens Rumpf and Tony Bravo for the project.Deep Village Records tries to showcase this diverse soulful dance music, as well as experimenting with nudisco, deep and classic house tunes.